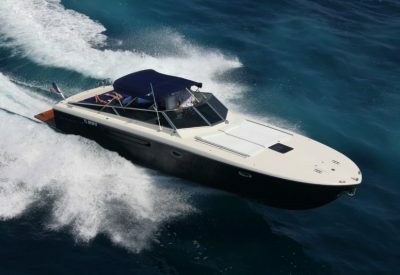 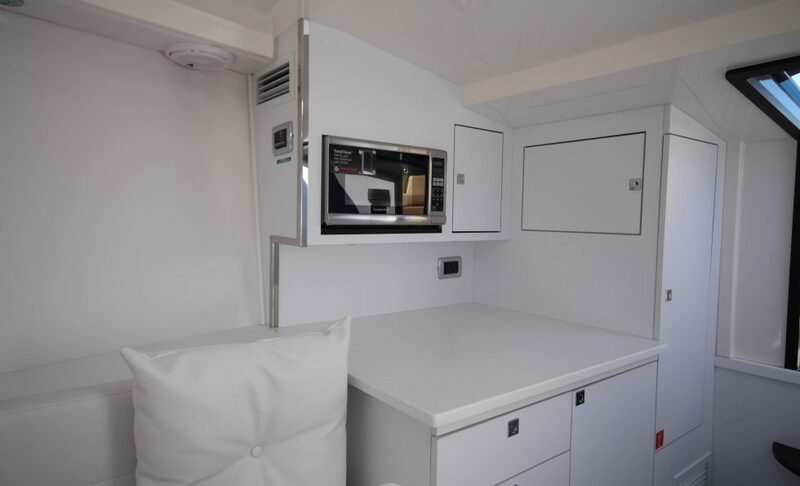 Book your VanDutch 40 today! 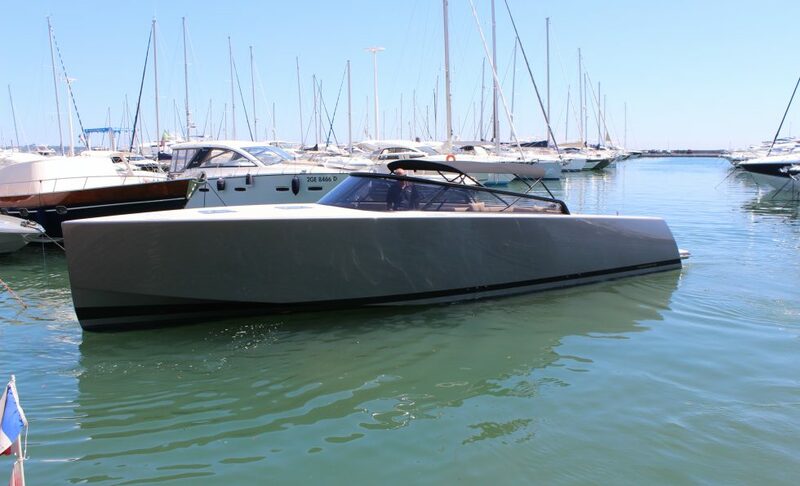 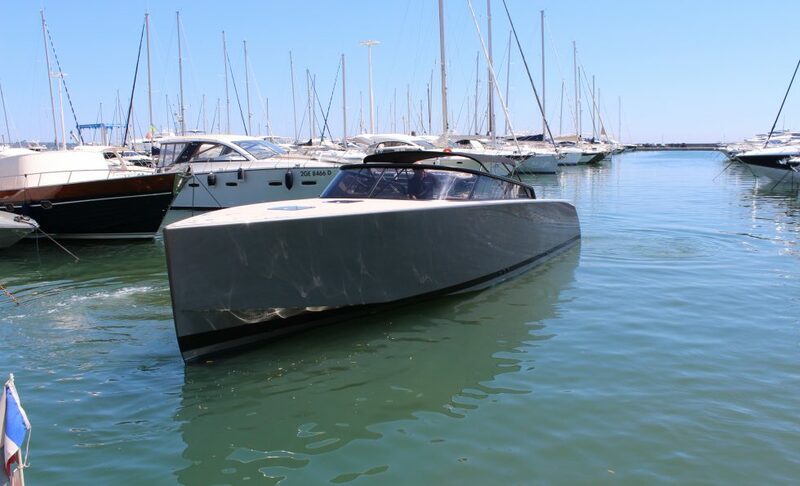 The VanDutch 40 on charter exclusively at NTK Marine VanDutch Golfe Juan. 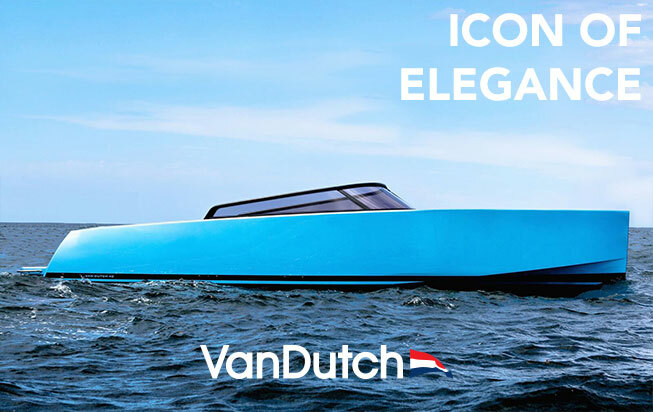 VanDutch 40: This day-boat with fluids lines, design by Frank Mulder, combine design and performance. 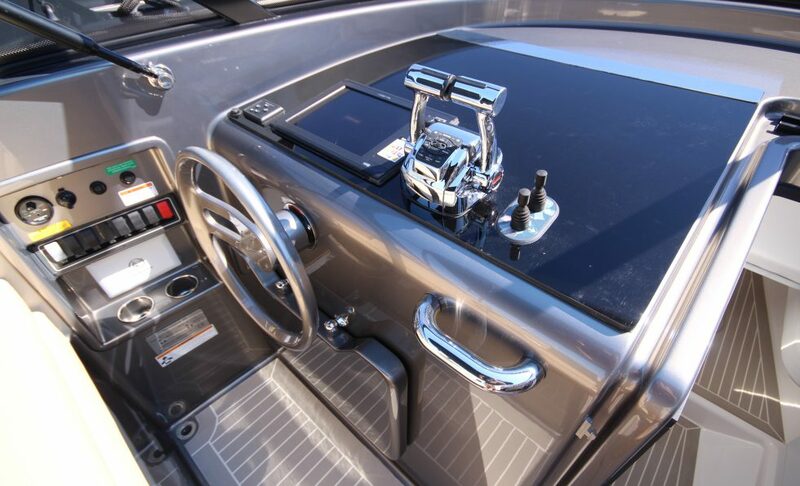 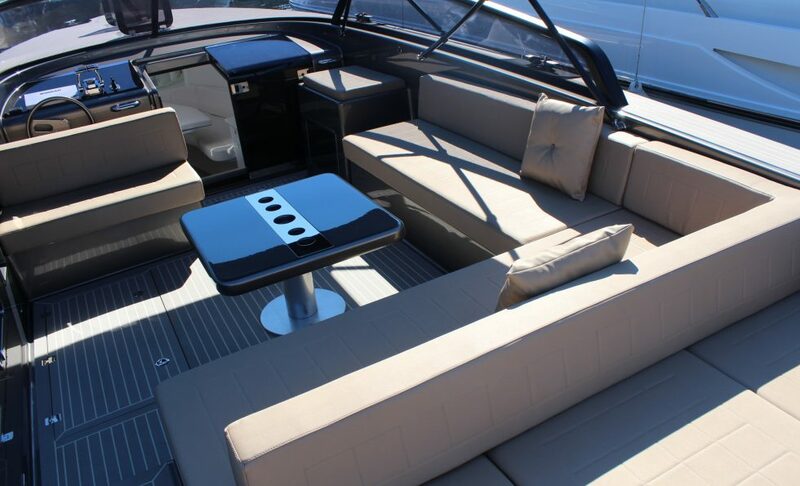 This perfect charter boat is distinguished by its straight stem. 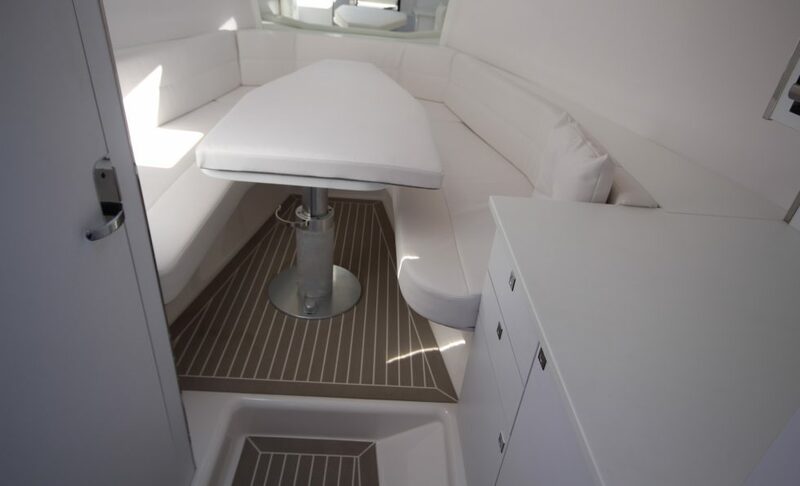 A friendly cockpit will welcome you for a day charter with family and friends. 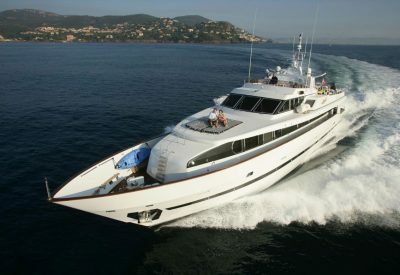 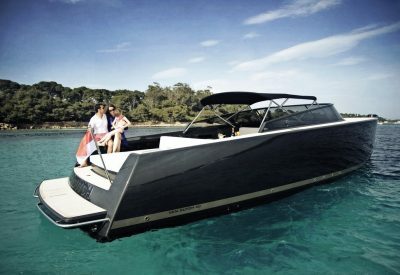 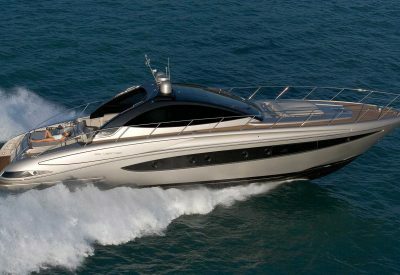 Rent your VanDutch 40 from Cannes, Monaco and Saint Tropez.